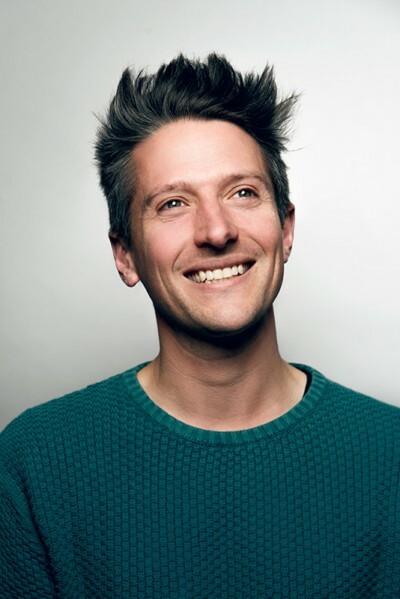 Coastal Comedy with TV Headliner Stuart Goldsmith! waves of laughter at every show! Stuart Goldsmith is an internationally award-winning comedian, writer, podcaster and host. 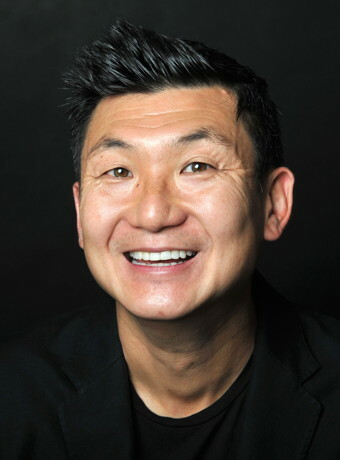 With a reputation for smart, accessible stand-up, Stuart’s enthusiasm and natural charm conceal a quick wit as fearlessness honed by his early career as a street performer. 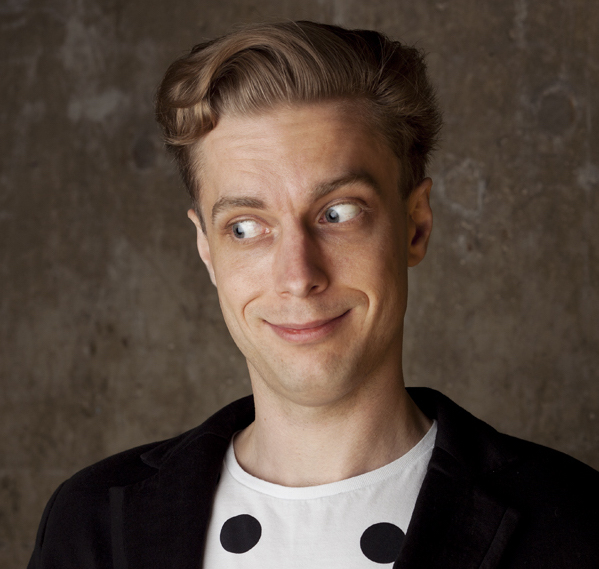 Surprisingly candid about his exploits, sexploits and textploits, Stuart likes to get his teeth into love, romance and the downside of getting what you want. Opening the show is the incredible Rick Kiesewetter. Rick’s ingenious observational material includes anything from adoption to being a Londoner. Also performing for your laughing pleasure is the very talented Johnny Wardlow who was part of the BBC New Comedy Awards 3 years running! Johnny’s based in Brighton and has played clubs all over the UK and has also just returned from New York, where he performed at Caroline’s on Broadway & Comic Strip Live. Don’t miss this top night out with some of the best acts on the circuit. The night is hosted by local comic Adrienne Coles – see you there! Please note that acts may change due to TV Commitments.